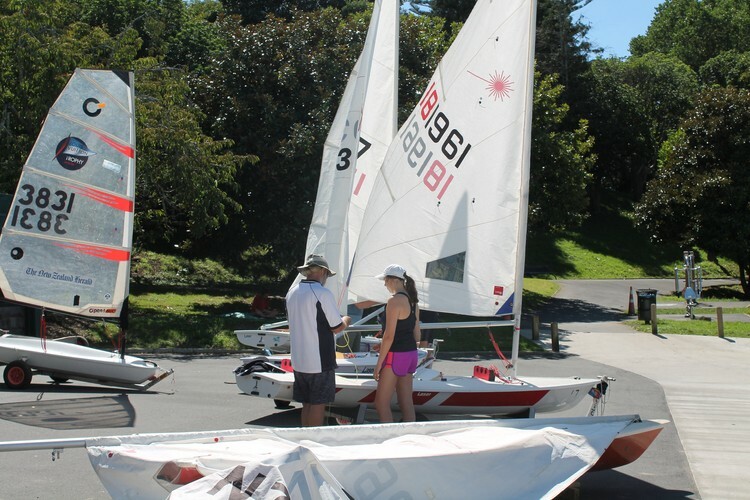 Panmure Lagoon Sailing Club will running its Learn to Sail training courses for Juniors and Seniors from 9 February 2019. The sailing classes offered are in Lasers for Seniors and Optimists for Juniors. Boats and lifejackets will be provided. Check website for further details. Contact: Paul Saunders at training.plsc@gmail.com.